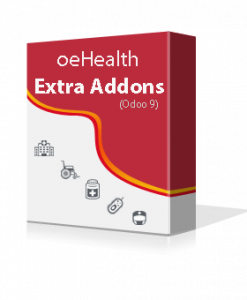 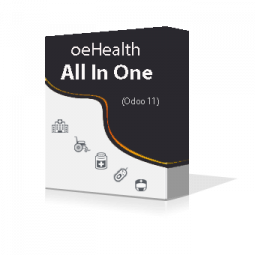 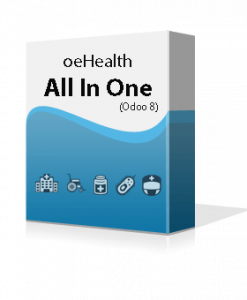 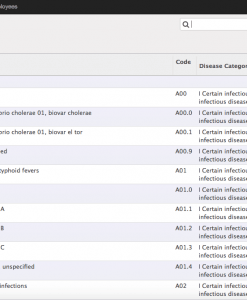 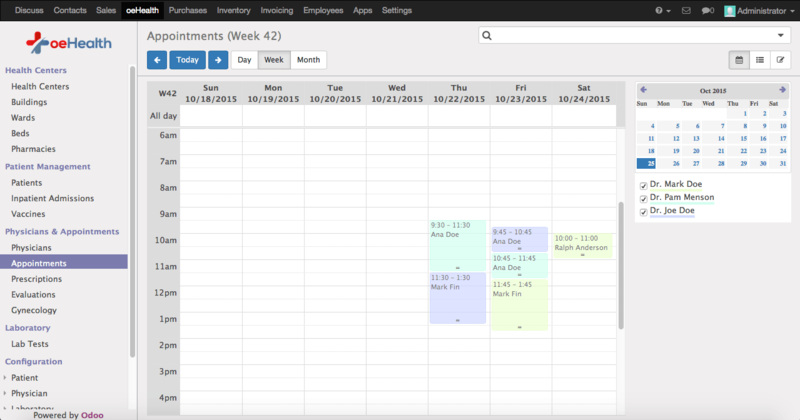 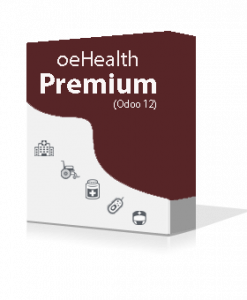 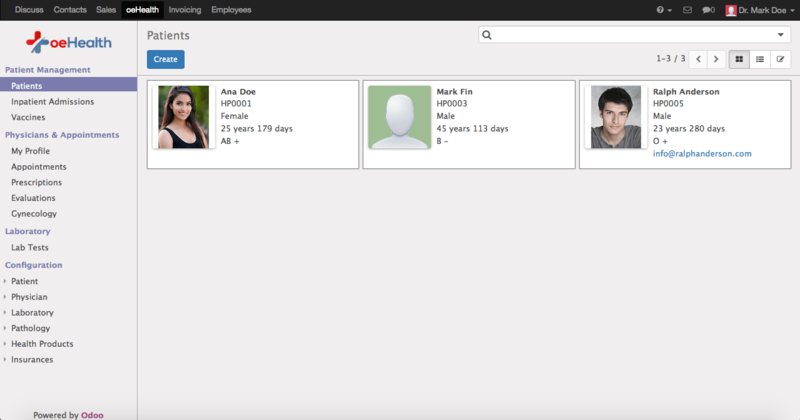 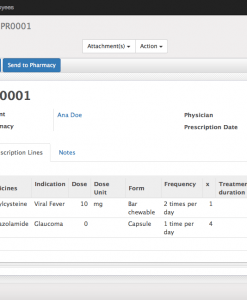 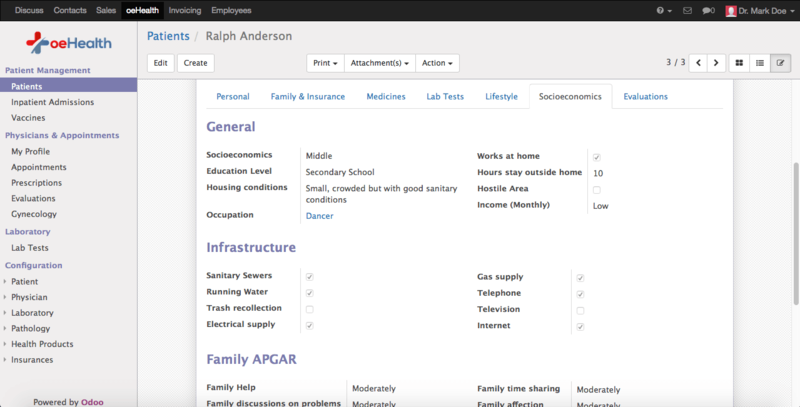 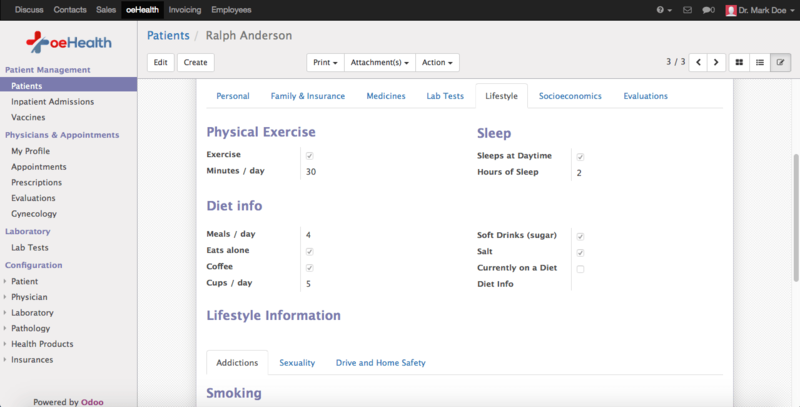 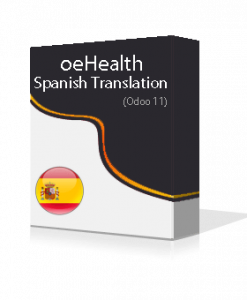 oeHealth All In One for Odoo 11 is a popular Odoo medical solutions for any types of health care organizations. 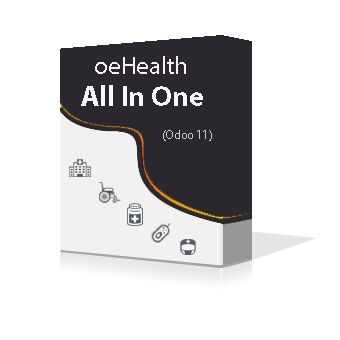 oeHealth All In One is a combined set of popular HMS & EMR features from oeHealth and oeHealth Extra Addons modules with best support for latest Odoo version, Odoo 11. 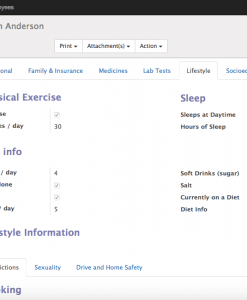 Based on our customer’s suggestions, we are now providing the new way to control your physician’s appointment. 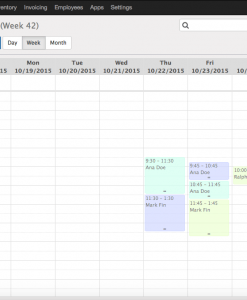 Choose to allow physician’s appointment based on weekly schedule or keep it open always. 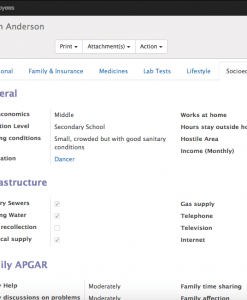 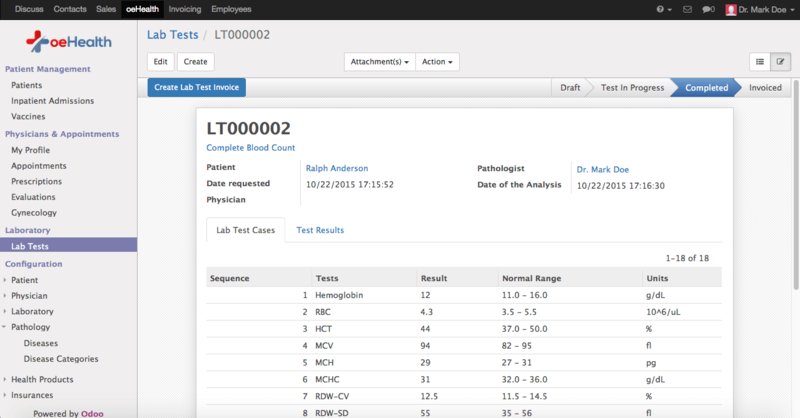 Now configure different departments to perform various Lab & Imaging tests. 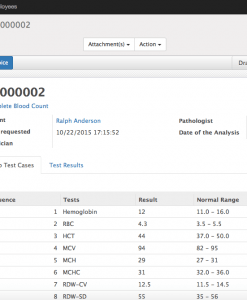 Connect your tests with associated department to quickly launch the actual test. 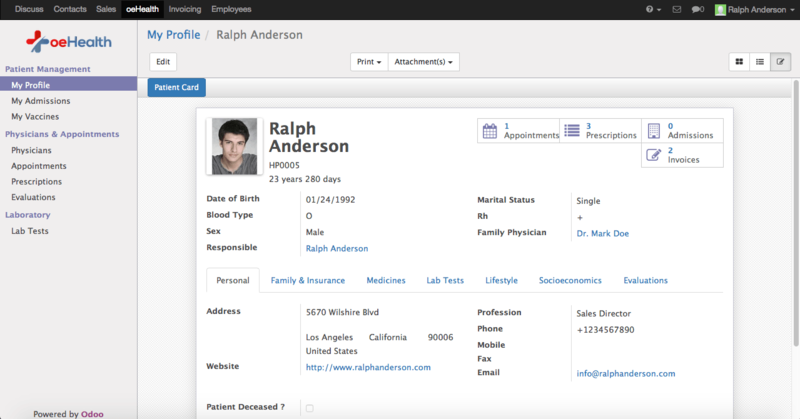 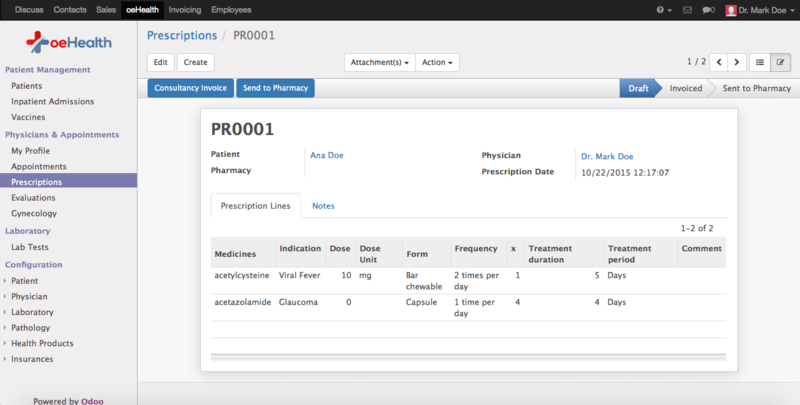 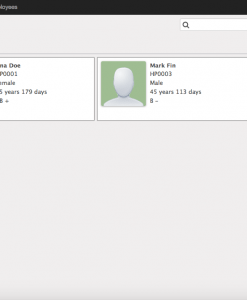 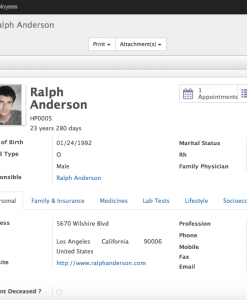 Record complete details of your patients and maintain their medical histories. 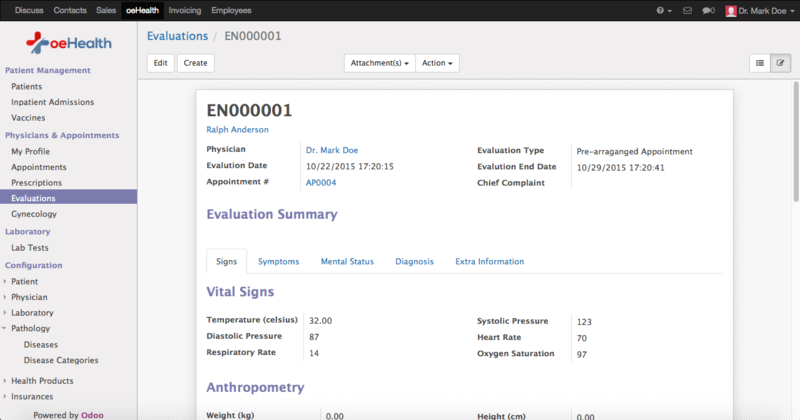 Add your physicians detail inside the system and manage their appointments, working schedules and consultation procedures. 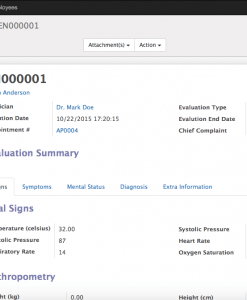 Record complete medical histories and access them as reference during Appointment and Walkins screen.